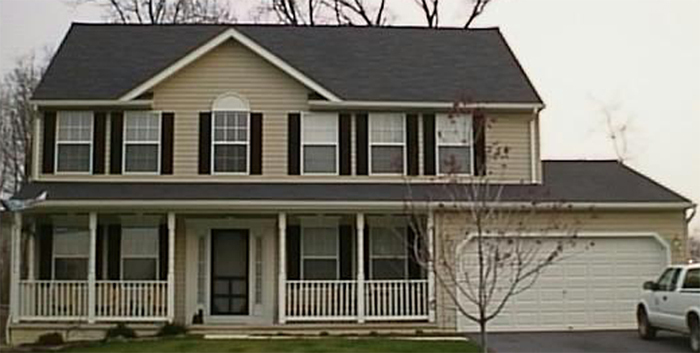 We treat aerial and subterranean nests, as well as those inside and attached to structures. We use the latest humane exclusion and repellant technology, combined with trapping and baiting where necessary, to eliminate unwanted wildlife inside structures. We employ a combination of baits, traps, and residual insecticides customized to control the pests while ensuring the safety of children and pets. 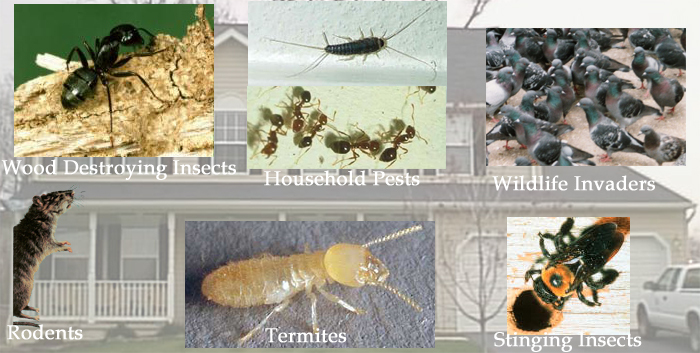 We offer interior and exterior treatments for all wood destroying insects, both to eliminate existing pests and to prevent future infestation. We use the newest baiting and trapping techniques, combined with exclusion and sanitation, to control indoor rodent populations. We are proud to use Termidor, the most effective treatment available, to prevent and control termites in your home or business. Our subsurface injection system forms an impenetrable barrier around the building, eliminating the present colony and preventing future infestation.